Welcome to our “Mompreneur” directory! We believe in supporting local entrepreneur moms with local businesses. Check out our list of moms who are rockin’ their small businesses. Contact them today for more info on their products, services AND career opportunities! Hello! My name is Valerie with Stylish Notions by Valerie Sexton. I offer comfortable and stylish womens clothing called LuLaRoe. I truly love helping women find confidence and feel beautiful in their own skin through our clothing. 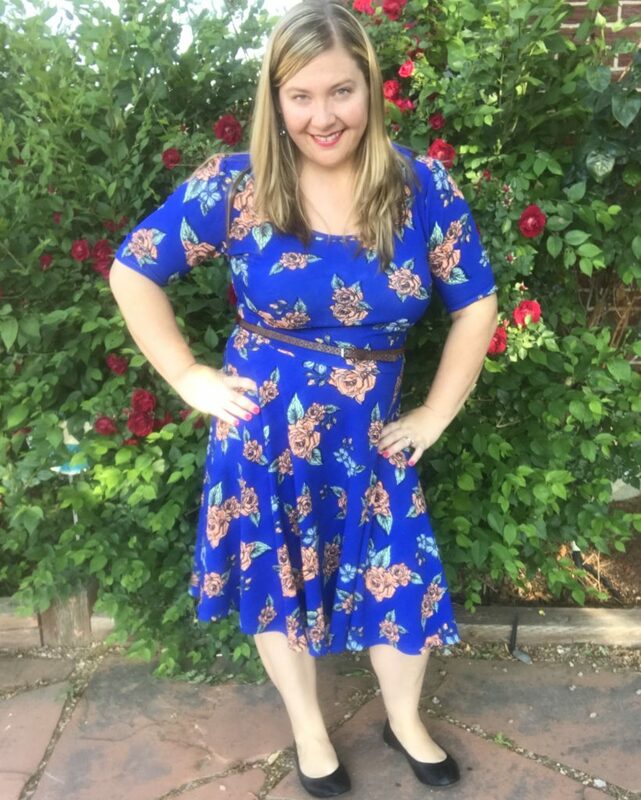 Before I found LuLaRoe, getting dressed wasn’t something I looked forward to. Sometimes as women we are so hard on ourselves and that’s where I was. This clothing helped me to want to get dressed and look my best. The best part? I can be comfortable while being stylish. Through LuLaRoe I have built a community of like minded women who truly support one another in all aspects of life. I take pride in this community that has evolved over time. I feel like it’s a safe place for us to get to know one another, while learning about fashion, with a side of shopping! What I do brings me great joy!! Join my VIP Facebook group here! Aloha! I’m Lisa, an Independent Scentsy Consultant! I am a wife & mommy to two wonderful humans, and they too LOVE Scentsy! I absolutely love the products, and my customers & team are just as fabulous! I think it’s amazing that I get to meet so many fun people doing something that I love. I set out on my Scentsy journey as a hobby and it didn’t take long for me to figure out that I would roll up my sleeves and dive right in… and I’m sooo glad I did! I look forward to meeting you and answering any questions you have!